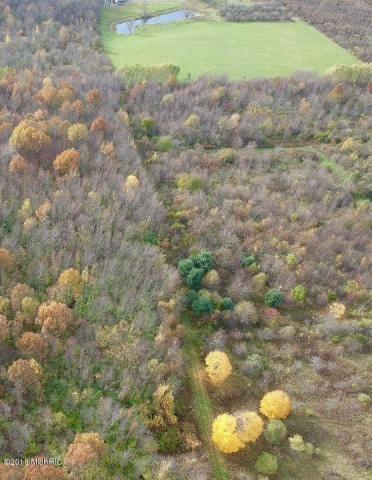 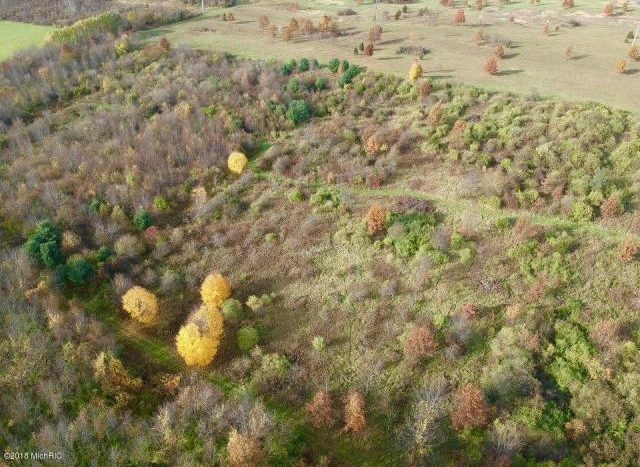 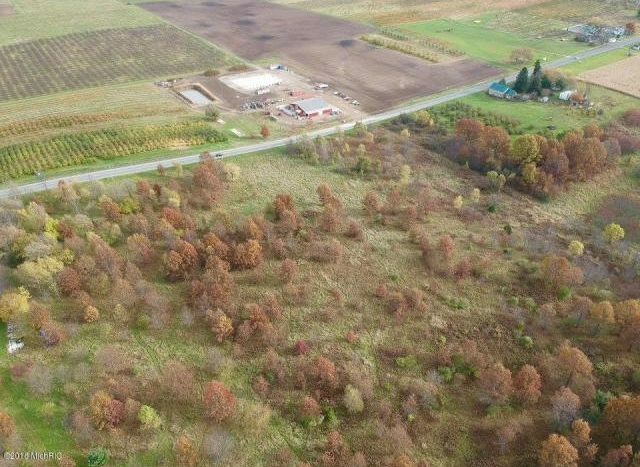 This Beautiful piece of property has a variety of trees and open areas . 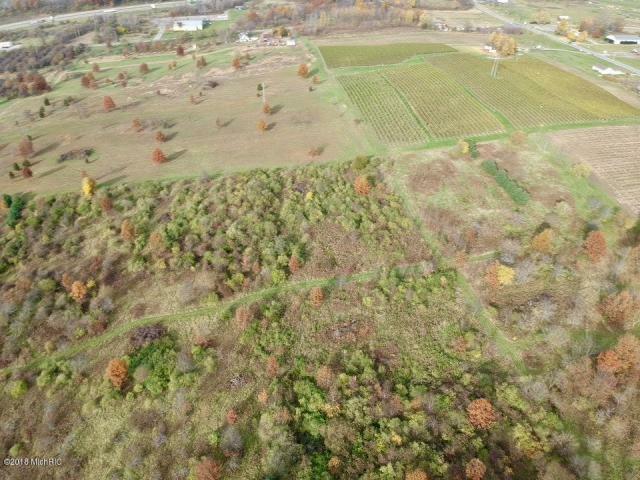 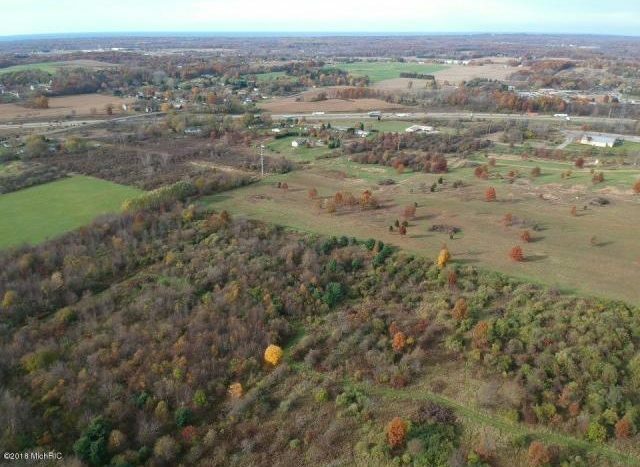 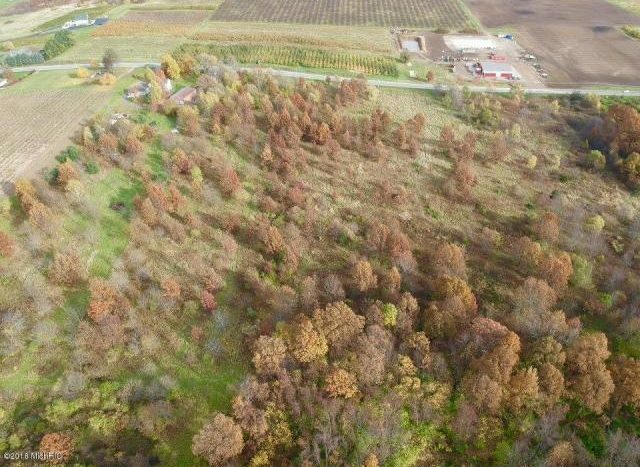 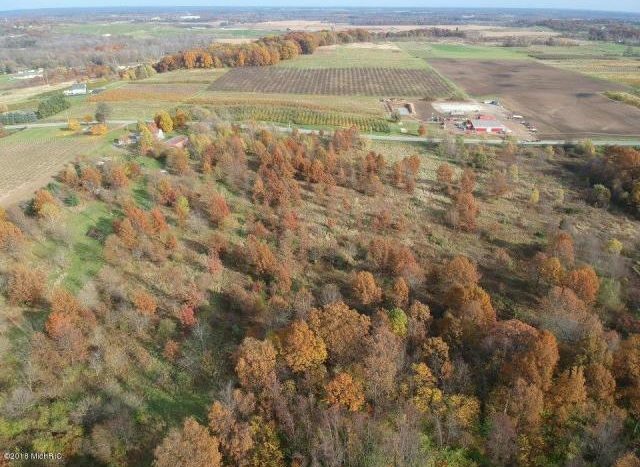 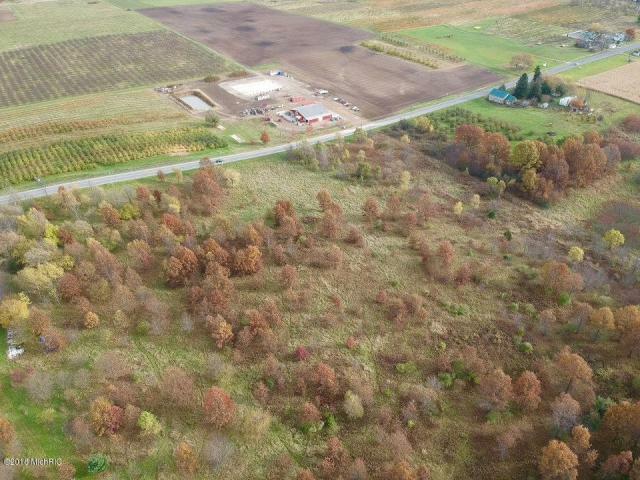 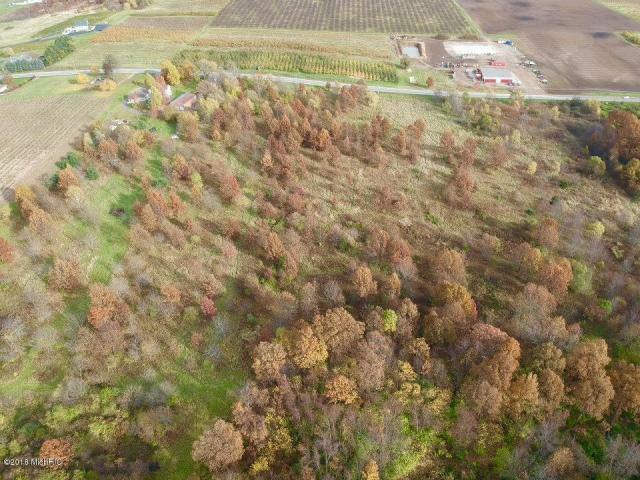 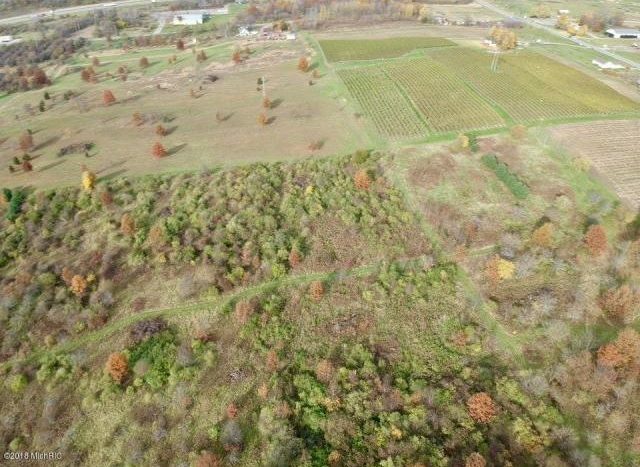 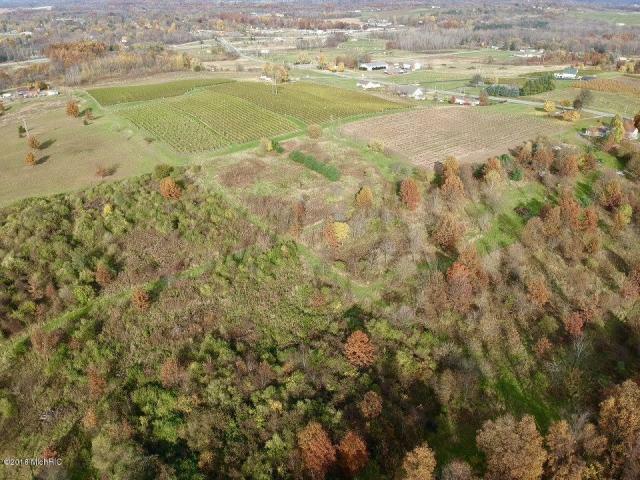 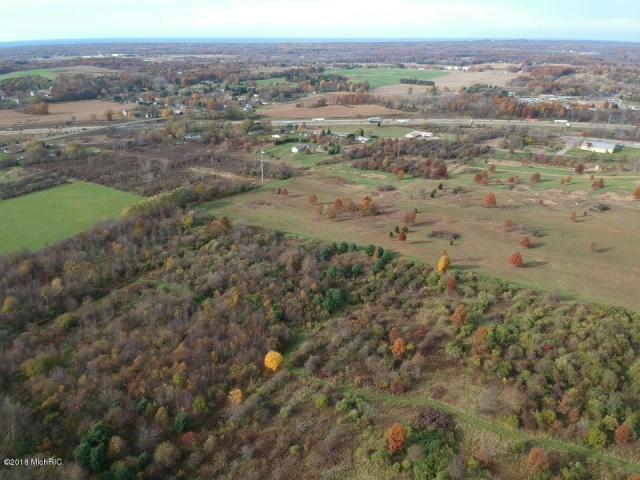 This land is along side of some beautiful Vineyards and has a area that varies in elevation …not completely flat..This highly sought area of land will not last long on the market. 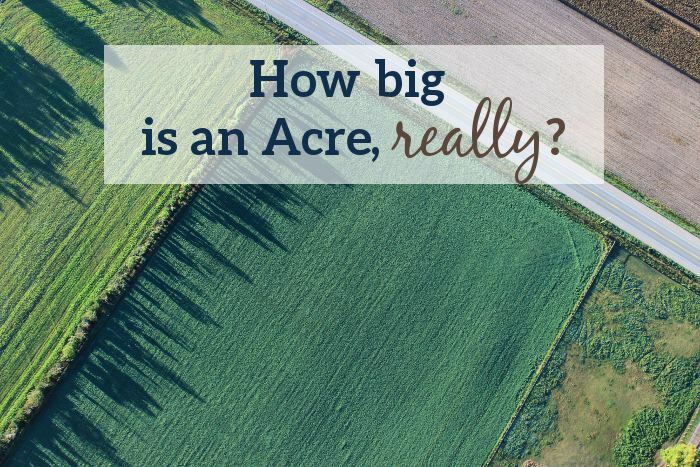 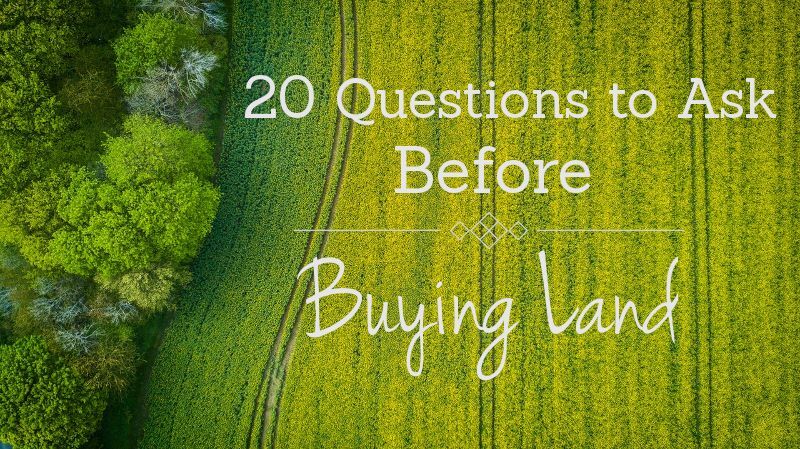 The reason is its about 1/4 mile or so from I-94 and 580+ feet on Friday Road Frontage ,The land is very rich in Nutrients, great for Vineyards and much more. 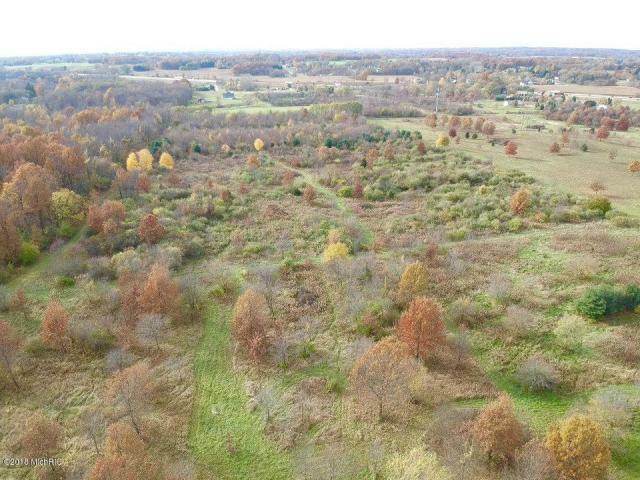 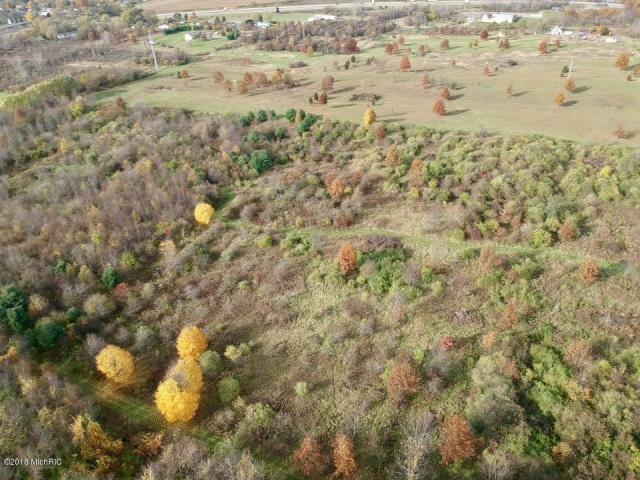 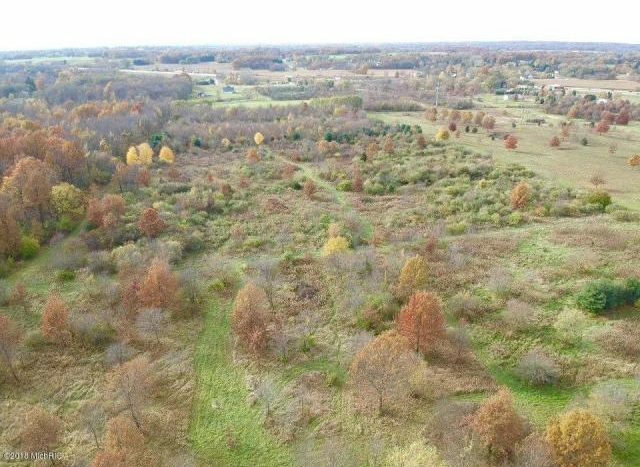 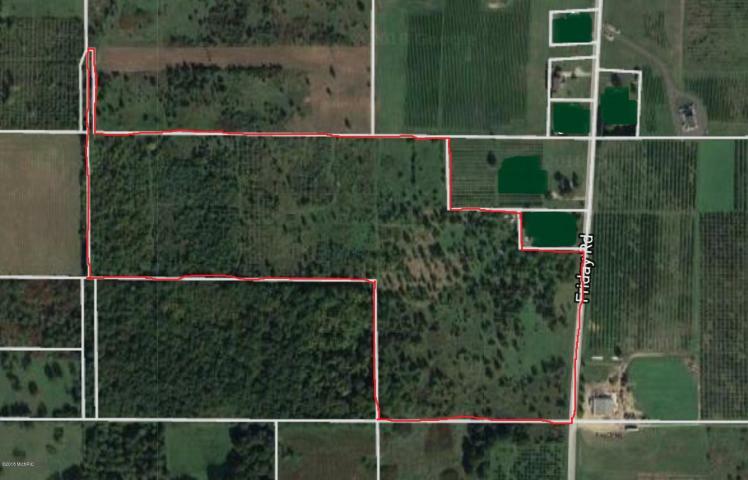 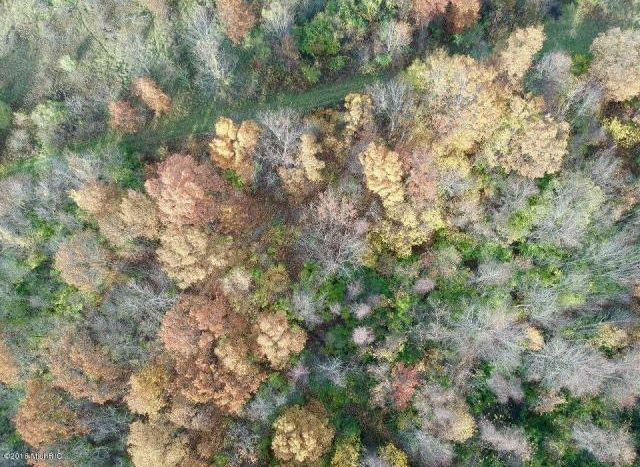 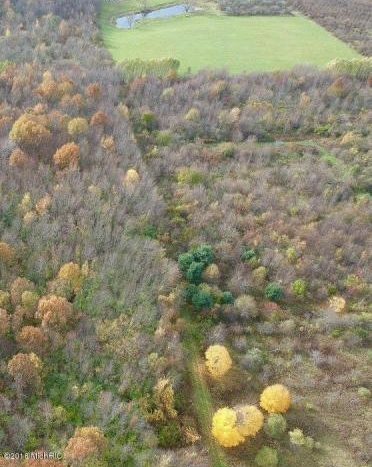 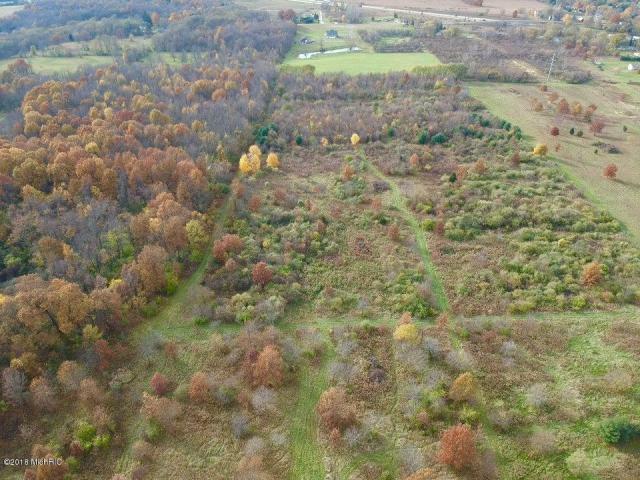 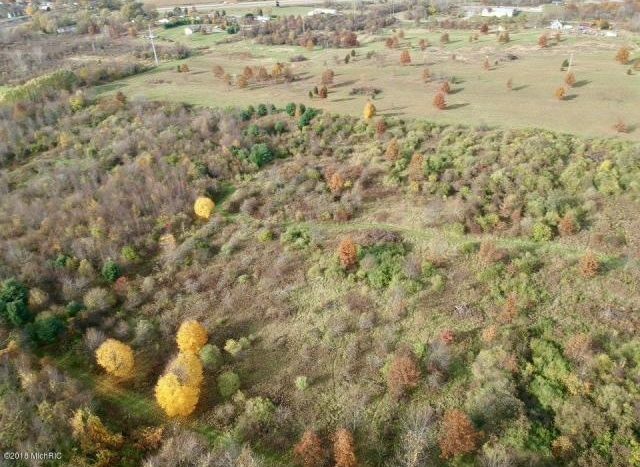 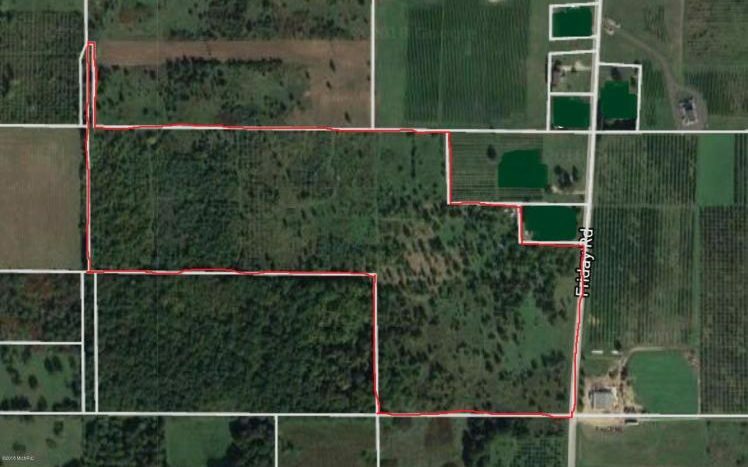 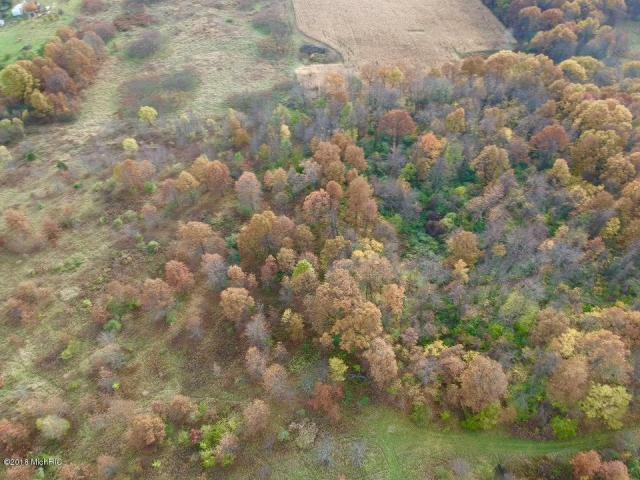 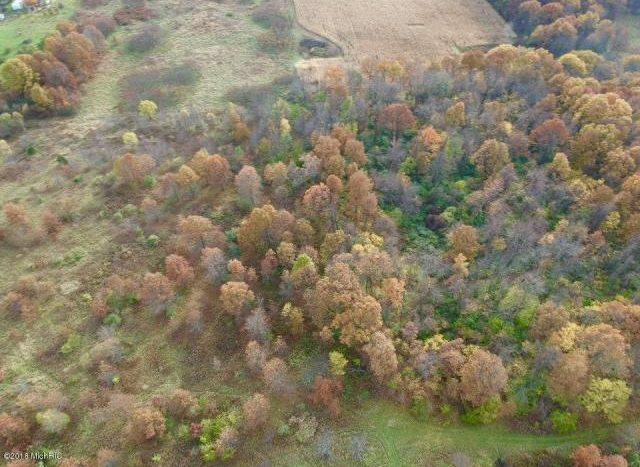 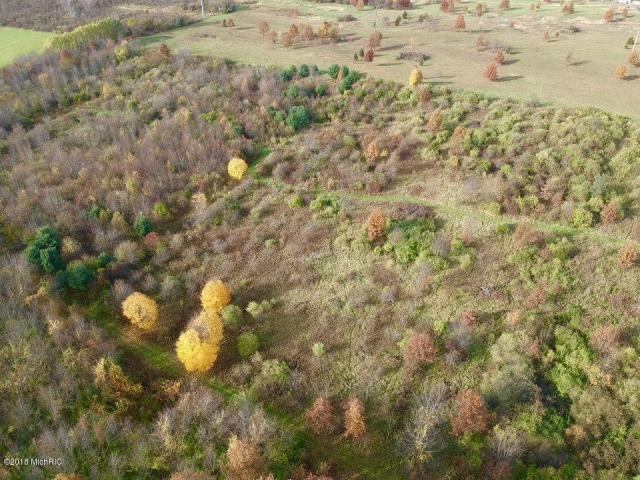 If your a hunter or just a nature lover ,you must see this property.The Acreage may be a little less then the 43.79 acres because approximately 1 to 2 acres will be taken off to be added to parent property that home sits on. 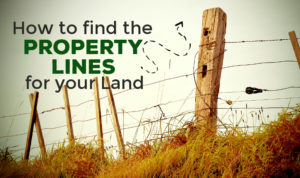 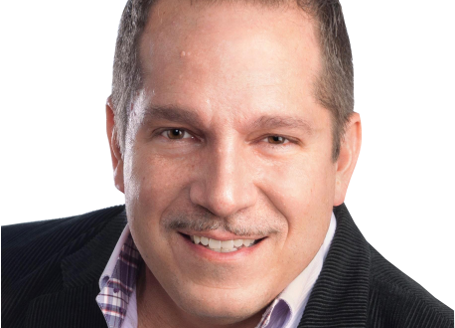 all property is surveyed and price will be adjusted when completed .